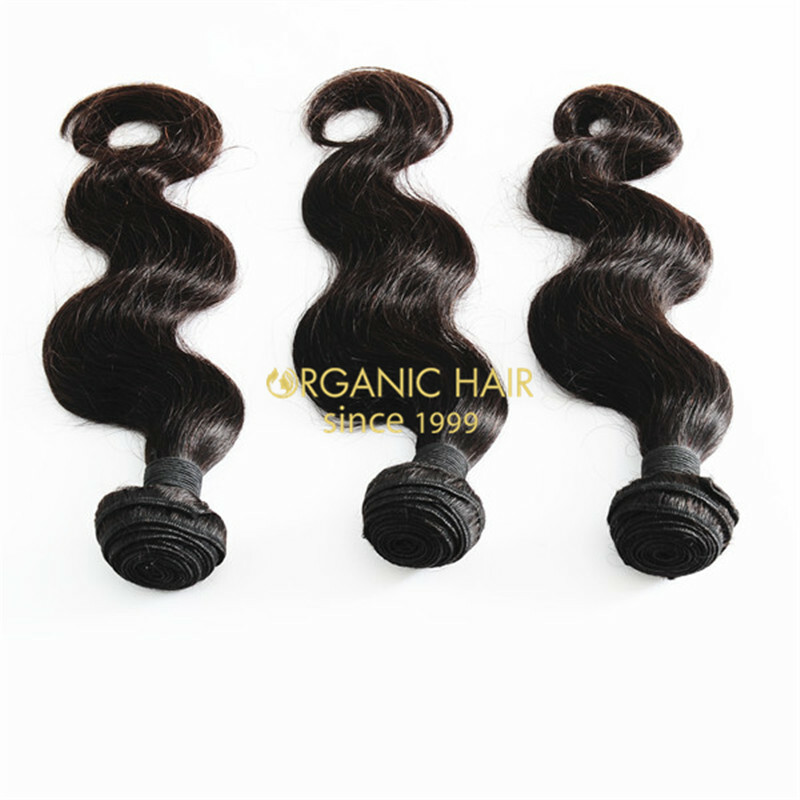 Our Brazilian Virgin Body Wave is bouncy and lightweight. 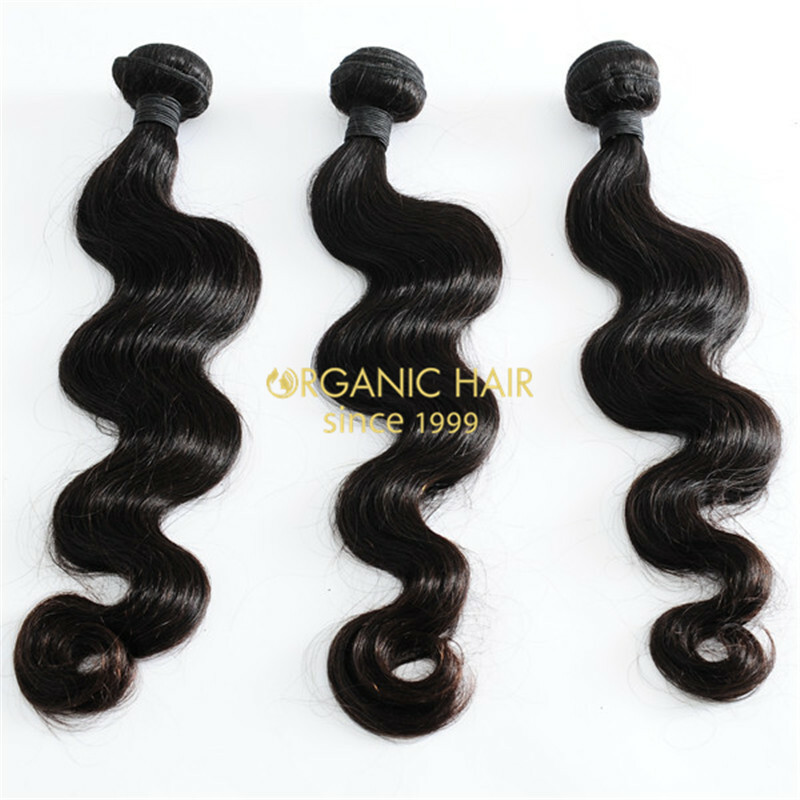 The waves are rich, chic and can be washed and styled as often as needed to achieve a variety of looks. 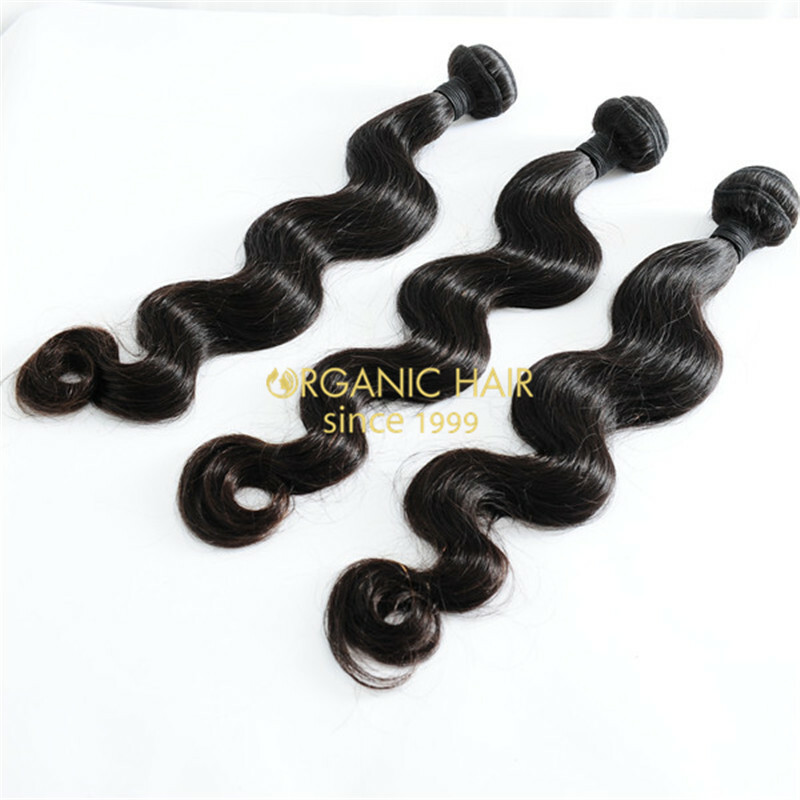 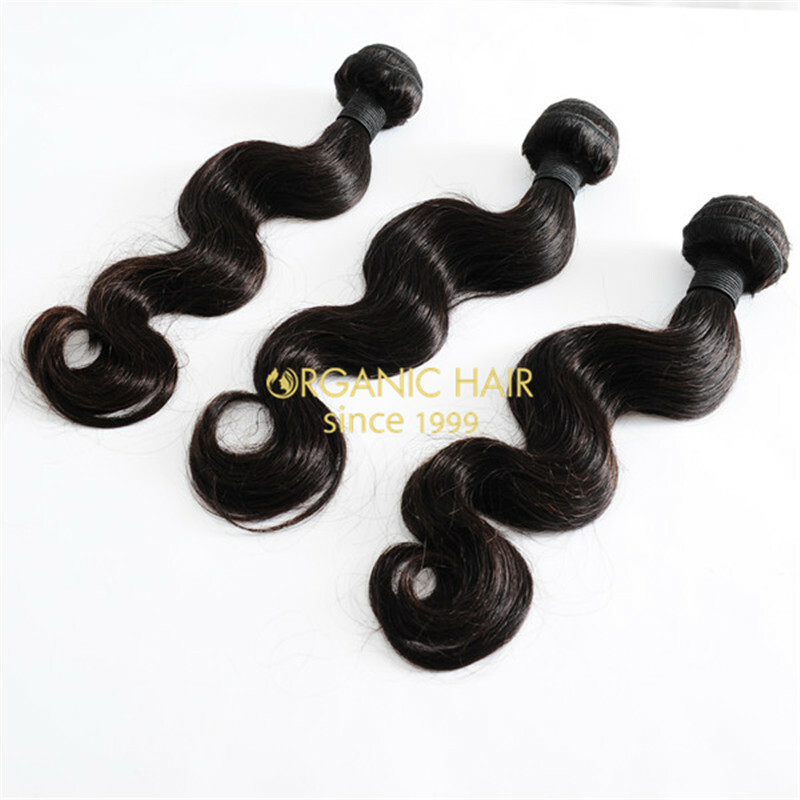 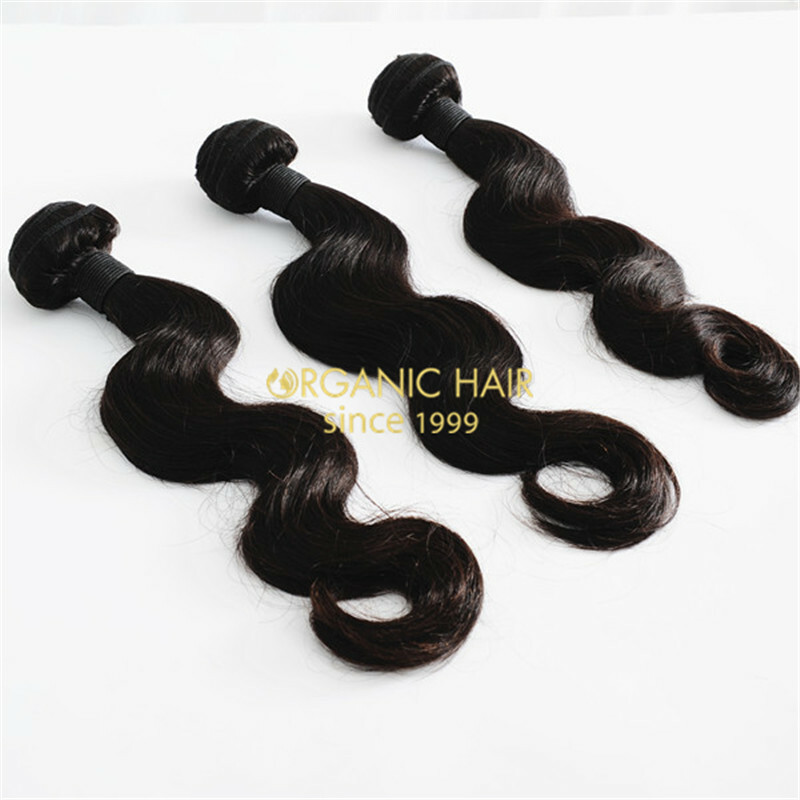 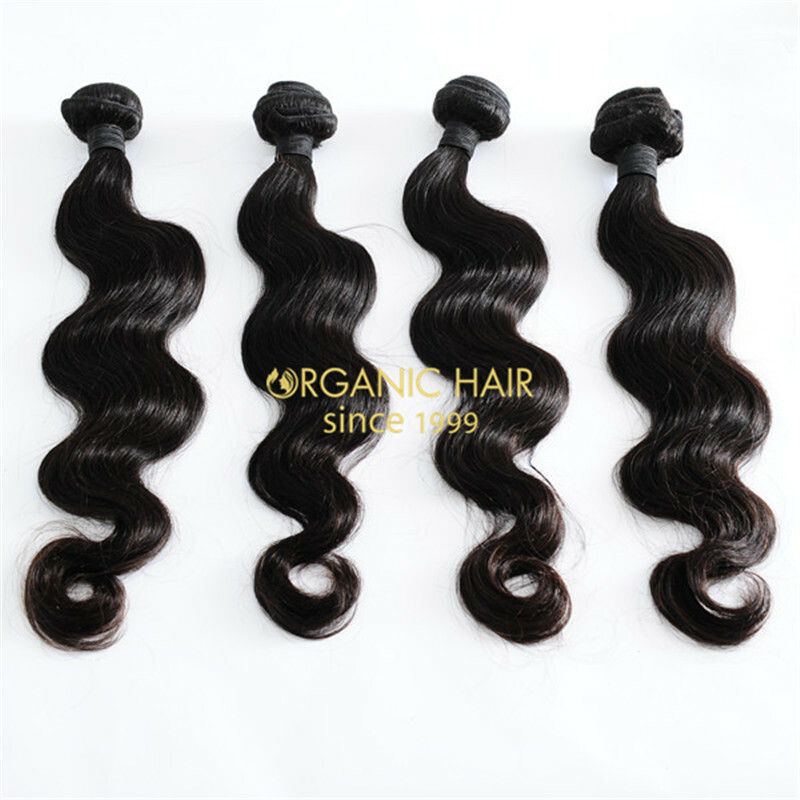 Our good human hair weave Body Wave hair will range from Natural Dark Brown to Natural Black per bundle. 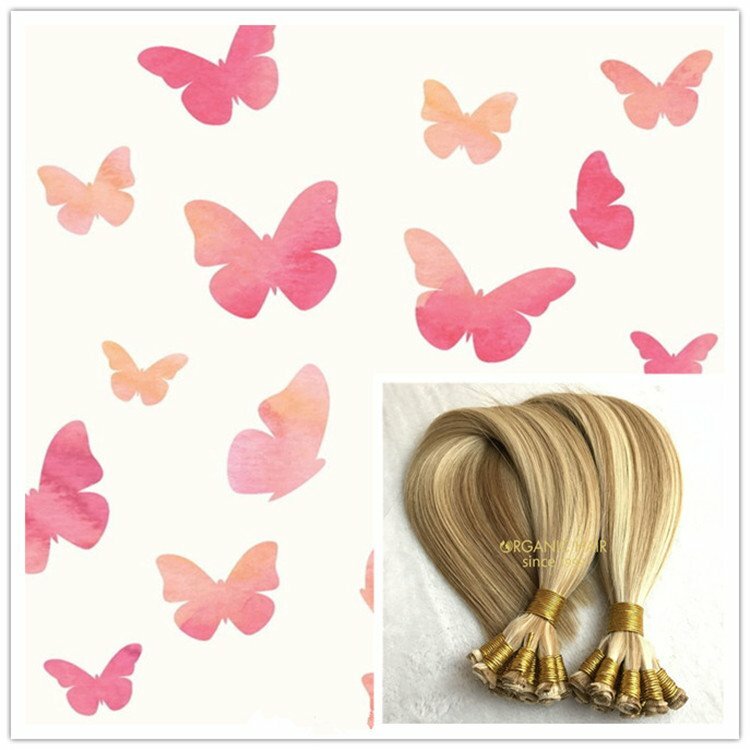 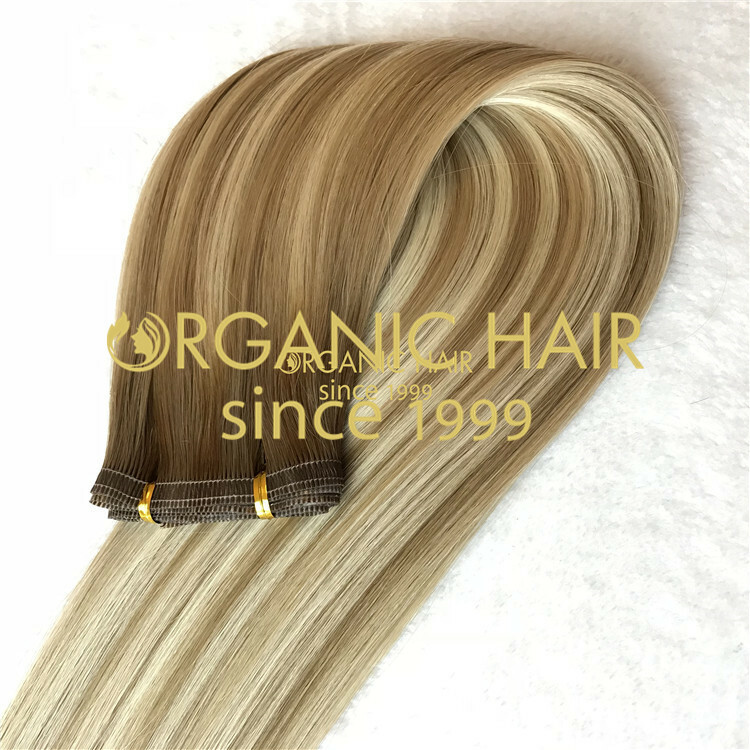 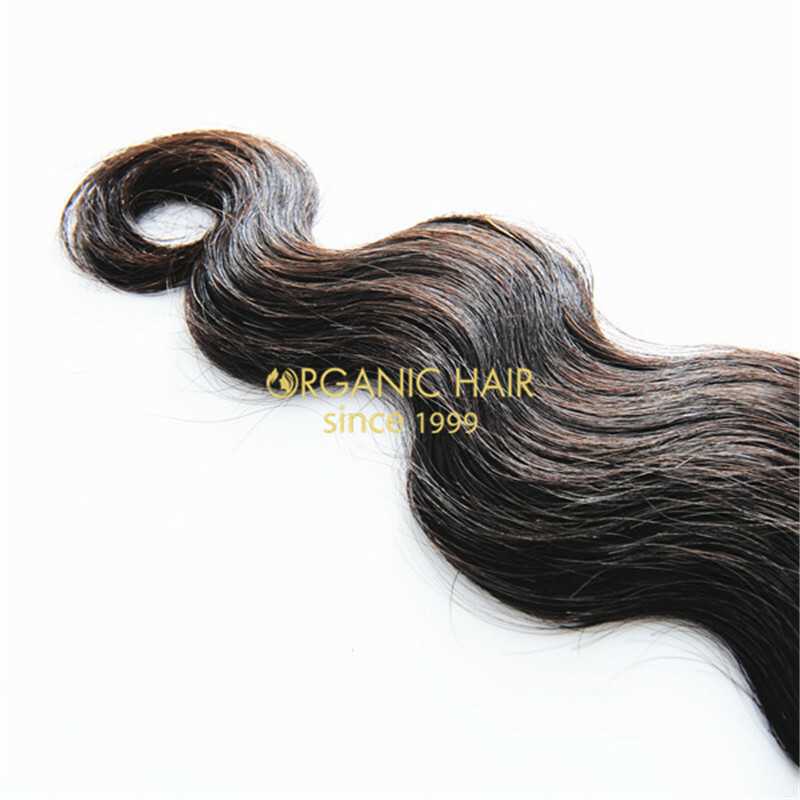 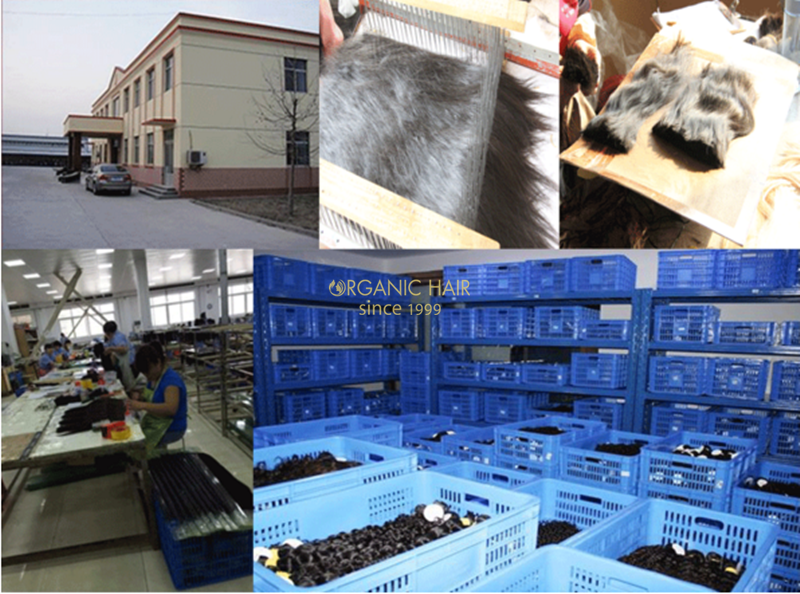 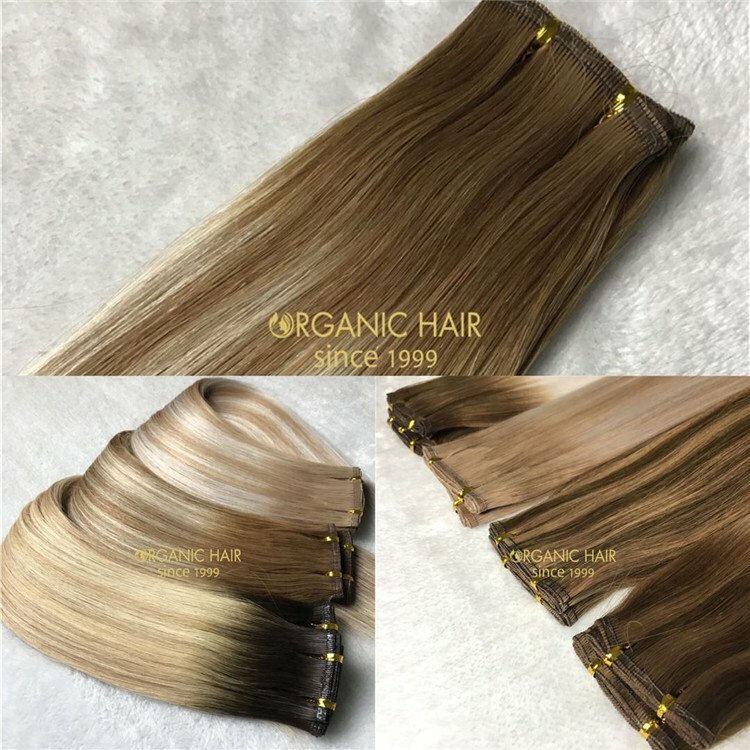 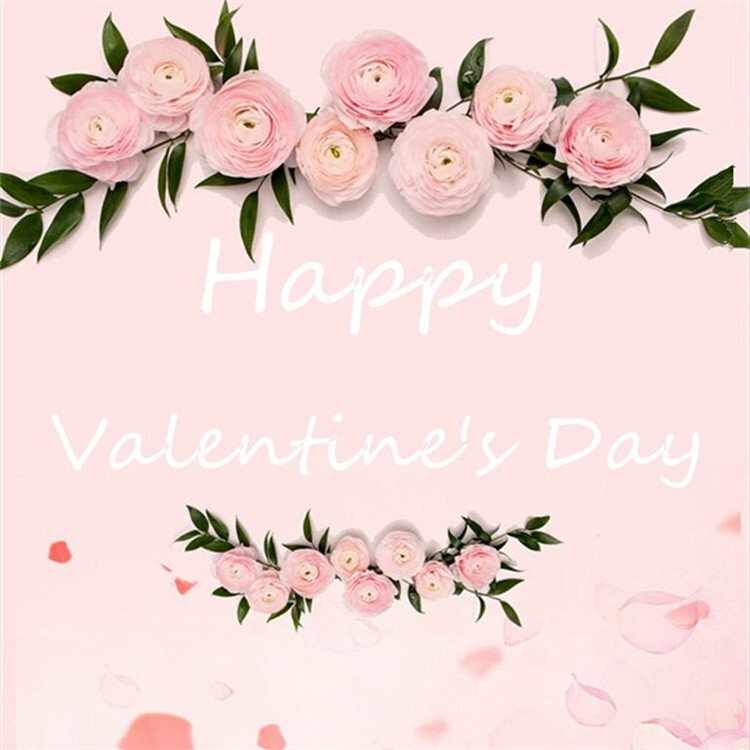 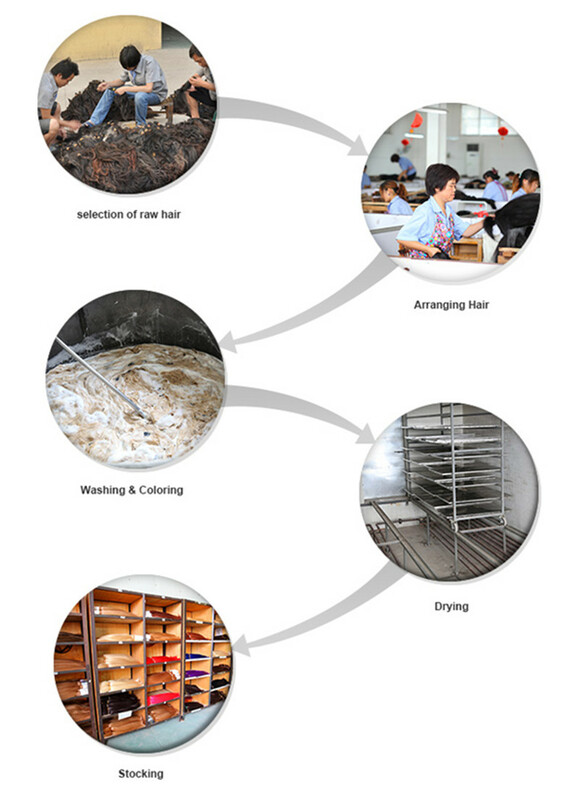 We are Professional 19 years in hair extension field,all our hair are no chemical process to avoid destroying hair character, fast delivery hair factory. 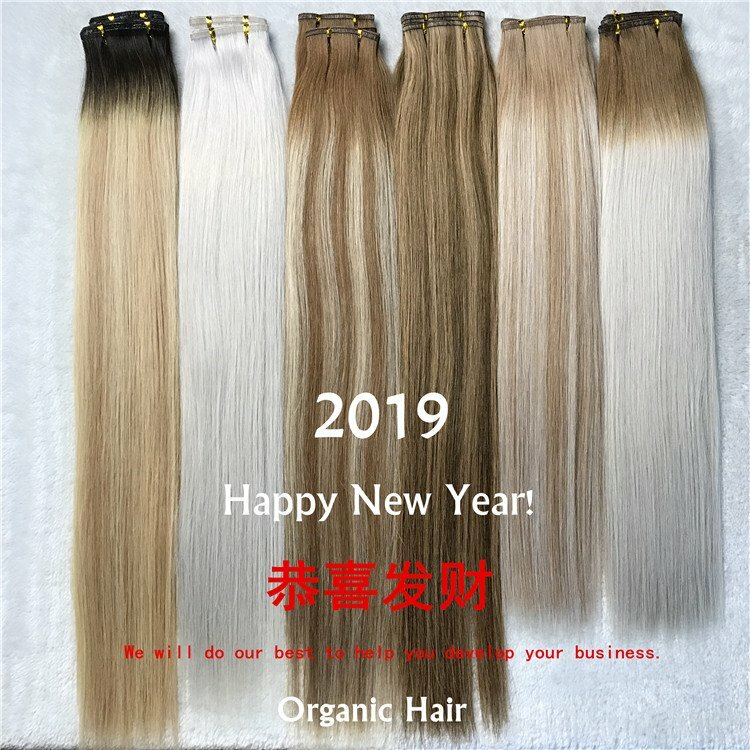 24 hours customer service in different language. 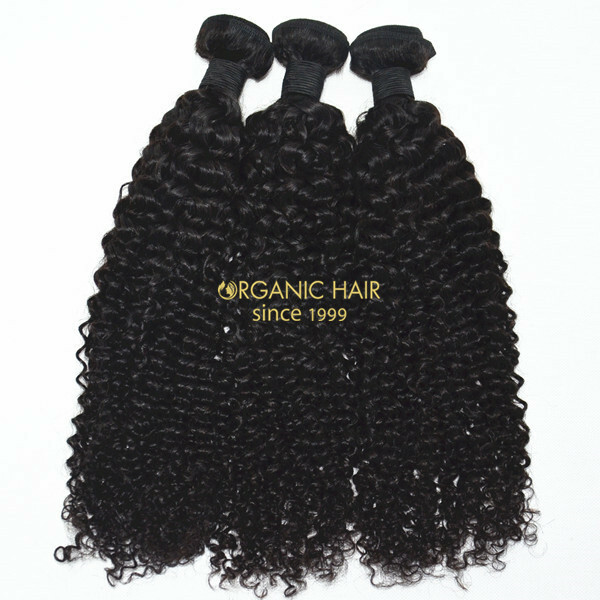 Very Thick Bottom! 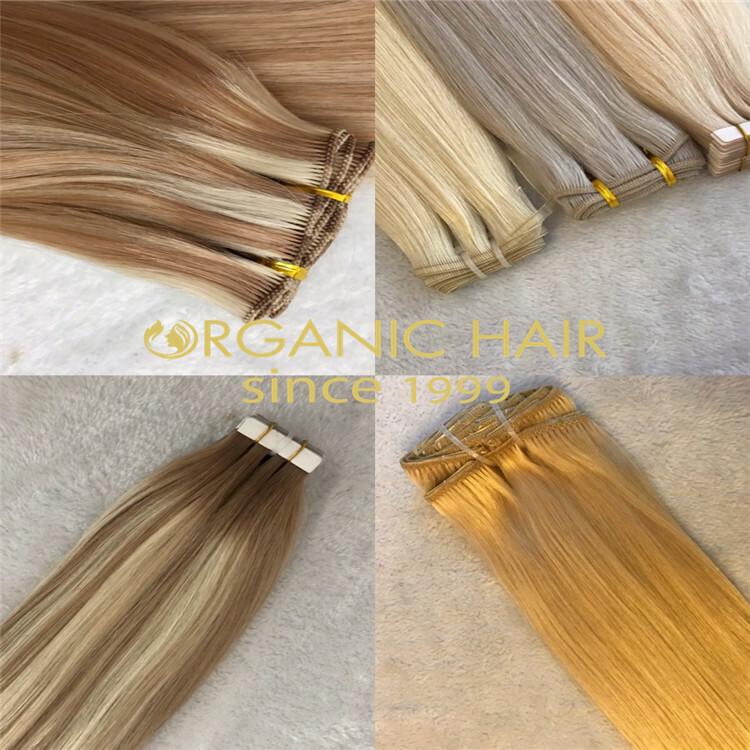 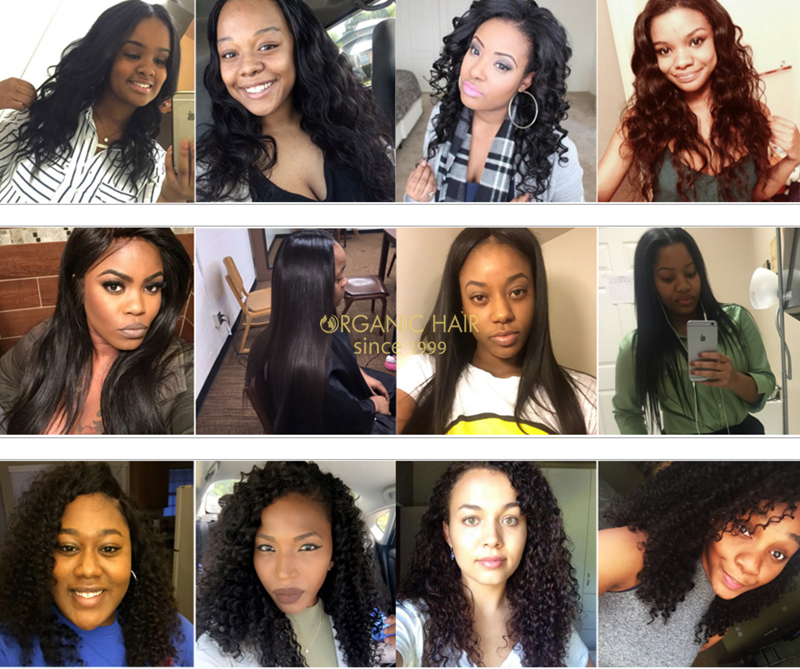 Large Stock Hair Factory Wholesale 100% unprocessed virgin brazilian hair in dubai,no tangling, no shedding, large stock hair pieces with hair weft , it comes in Indian hair, brazilian hair, Mongonlian hair, Russian hair, Asian hair, Combidian hair etc..